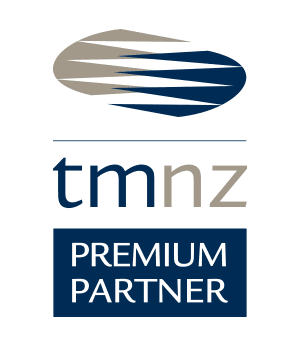 The TMNZ Premium Partner programme is a way for us to reward our most valued and loyal accounting firms so you get the very best TMNZ has to offer. 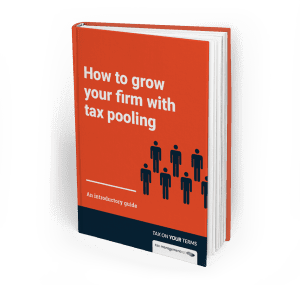 It’s a way of working together to improve the use of tax pooling in your firm, leading to greater value and savings to your clients. 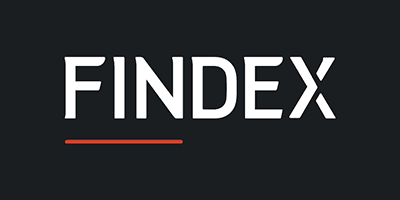 It’s about equipping accountants and tax advisors with the knowledge and tools you need to do what’s best for your clients, while saving time. As a TMNZ Premium Partner, we want to help promote your firm to your clients and to get your name out there. We do this through co-branding and sharing your tax pooling story in testimonials. As a TMNZ Premium Partner, we strive to ensure that you are being well-looked after. In fact, we have a dedicated team who prioritise your queries to ensure you receive timely replies and answers. 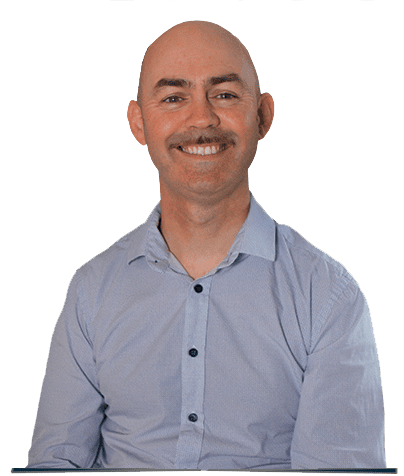 Gareth uses TMNZ to save his clients from getting stung by IRD late payment penalties and high interest rates. Gareth uses TMNZ’s Flexitax to help his clients get more flexibility to pay what they can, when they can. His clients don’t have to worry about a thing and he improves his client service. 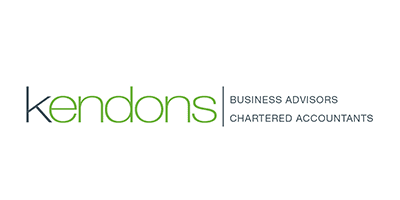 Kendons are a local chartered accounting practice that have developed traditional auditing and accounting practices into innovative client-focused business growth services. 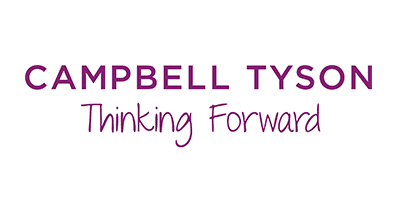 Campbell Tyson is the oldest and largest Chartered Accountancy firm in the Franklin District, and have worked with thousands of provincial businesses, families and individuals, to help them solve immediate problems and to achieve their long-term goals. As a leading provider of integrated financial solutions, Crowe Horwath are focused on meeting the needs of businesses and the individuals within them through a collaborative approach to accounting, audit, tax, business and financial advice.